As a federally qualified health center, Vista Community Clinic is a safety net for its neighborhood, managing an uninsured or underinsured patient population – in this case, 58 percent Medicaid, 2 percent Medicare and 32 percent uninsured. Access to specialty care is tough for these patients for several reasons, including transportation, child care, challenges with missing work and prolonged waiting lists for appointments. The clinic decided on a telehealth system from vendor AristaMD called e-consult Platform, which is designed to provide timely access to specialists for guiding patient care. The platform, the proposal said, would significantly reduce the need for face-to-face visits, improve coordination of care, and enhance both patient and provider satisfaction. With the new telemedicine technology, the clinic’s clinicians are able to leverage hundreds of AristaMD’s board certified specialists for care planning advice and recommendations, usually within 24 hours and fully documented within the clinic’s NextGen electronic health record. Access to specialty guidance enables the primary care physicians to manage more complex patients, improving outcomes and reducing excess healthcare spending, he added. 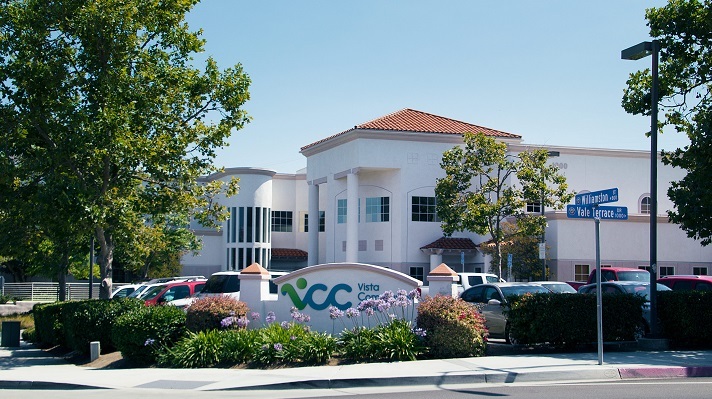 As an NCQA-certified patient-centered medical home, Vista Community Clinic is required to document resource stewardship measures undertaken to help hold down healthcare costs. 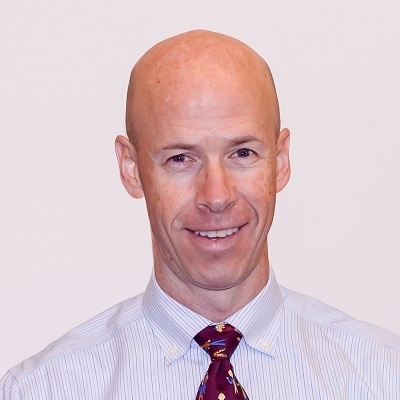 Demonstrating that 71 percent of the clinic’s referrals could be completed by an e-consult, saving the clinic more than $1 million in 2018, was strong evidence of fiscal responsibility in the clinic’s patient-centered medical home recertification, Ronan said. “The implementation process ensures involvement from Vista Community Clinic’s providers, clinical champion, IT department and referral coordination team to work cohesively to manage the flow,” he added. According to the clinic’s ROI calculations, numerous positive impacts on healthcare costs have resulted from using the telehealth platform. Being able to use telemedicine for consults has been a game-changer for the organization’s clinicians and patients, said Dr. Kelly Motadel, chief medical officer at Vista Community Clinic. E-consults no longer are just the solution to geographically remote medical clinics, Ronan said. Patients are happy to wait a day while physicians ask the advice of a specialist, rather than needing to seek out a remote location for a stranger’s care, he added. The service pays for itself both monetarily and in patient and provider satisfaction, he concluded.